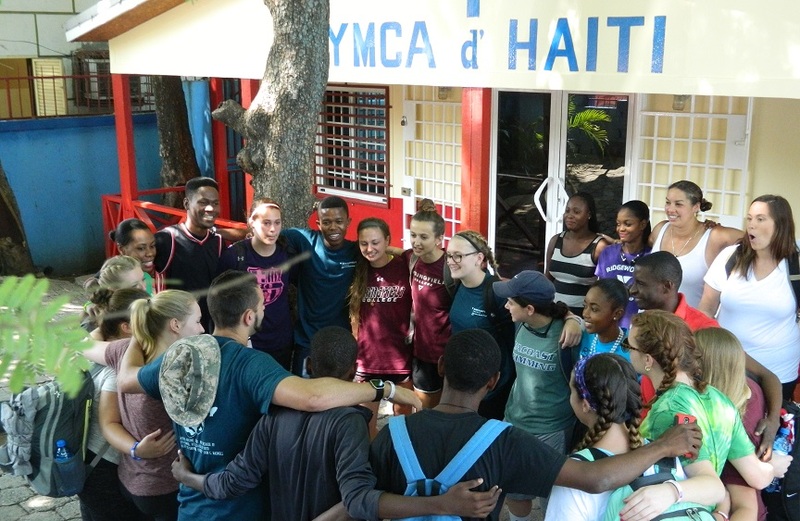 The YMCA d’Haiti and its coalition partners have organized three visits during the year 2017. 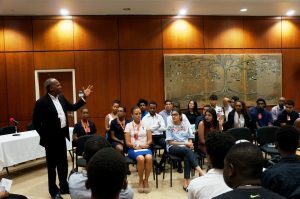 In fact, 41 young people and teens visited the country and the YMCA to exchange, learn and demystify many preconceived ideas. The YMCA of Springfield College, New York and Philadelphia have worked with us. These young people and their monitors have totally immersed themselves in Haitian culture in almost all these facets: visit to the mountains and coast to discover our beautiful and natural sites, make culinary experiences to distinguish the taste of Creole dishes, visit in at least two cities in the country to better know the facets of communal life, immersion in ‘’folklorique’’, ‘’racines’’ and ‘’compa’’ dances, of our country, and more. They were able to participate in community projects with our youth. 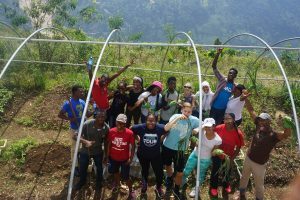 At Laboule, the community garden gave them the experience to get to know some of our vegetables and of course not forgetting the daily exchanges with our young leaders in terms of training, leadership and learning about their culture and ours. They returned to the USA filled with found memories of our Homeland. In 2018, we aim to double the number, by organizing six rather than three exchange programs. So much more that this program is identified as a tactic to increase local revenues.